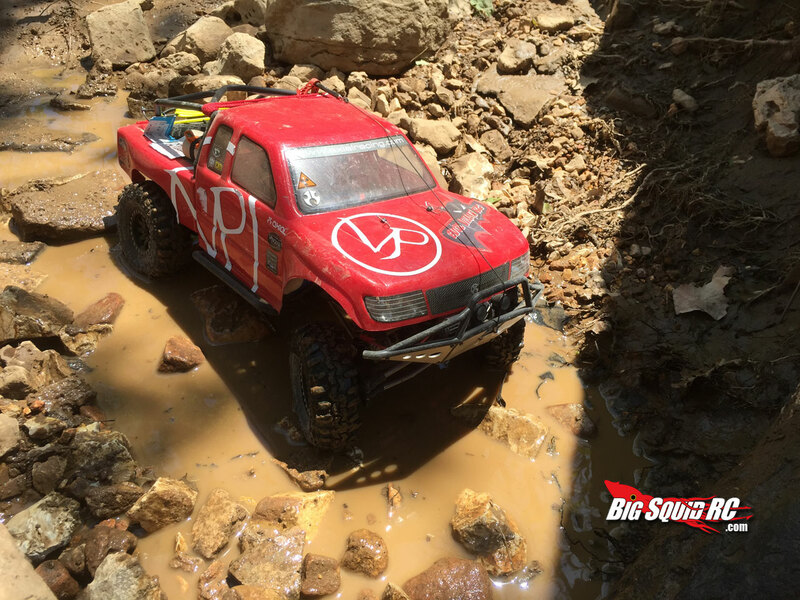 RC4WD Flat Nasty Fallout Recon-G6 « Big Squid RC – RC Car and Truck News, Reviews, Videos, and More! 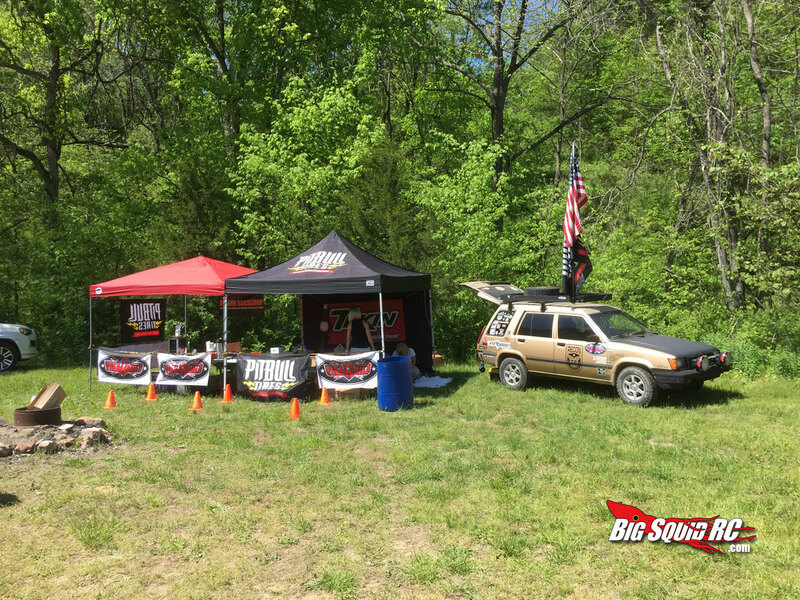 Flat Nasty Off-road Park hosted the Missouri edition of the Recon G6 for the 2nd year in a row and for good reason. Nestled in southern Missouri Flat Nasty features some incredible terrain weather you like to wheel 1:1 crawlers, ATVs and UTVs and even the rock bouncers stop by to huck themselves at Missouri’s southern hills on occasion. 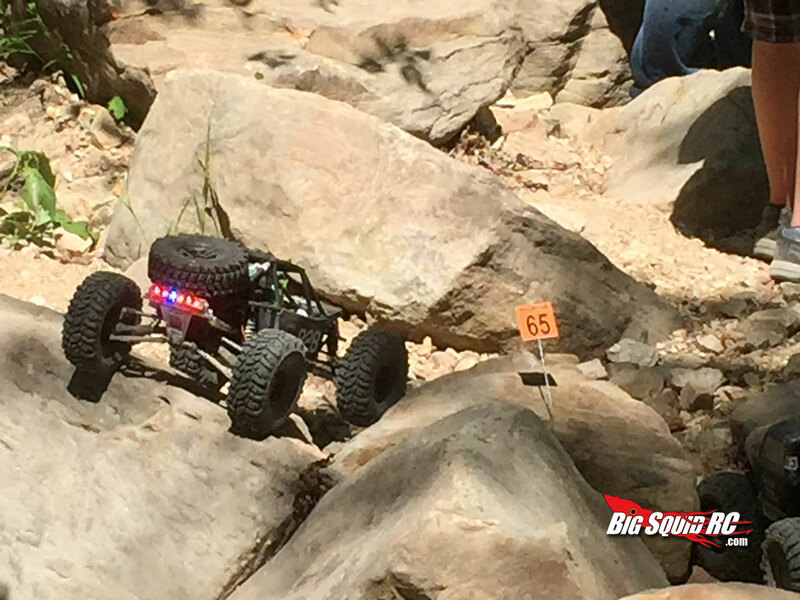 Its naturally rocky terrain makes it an absolute haven for the RC scale driving enthusiast as well. 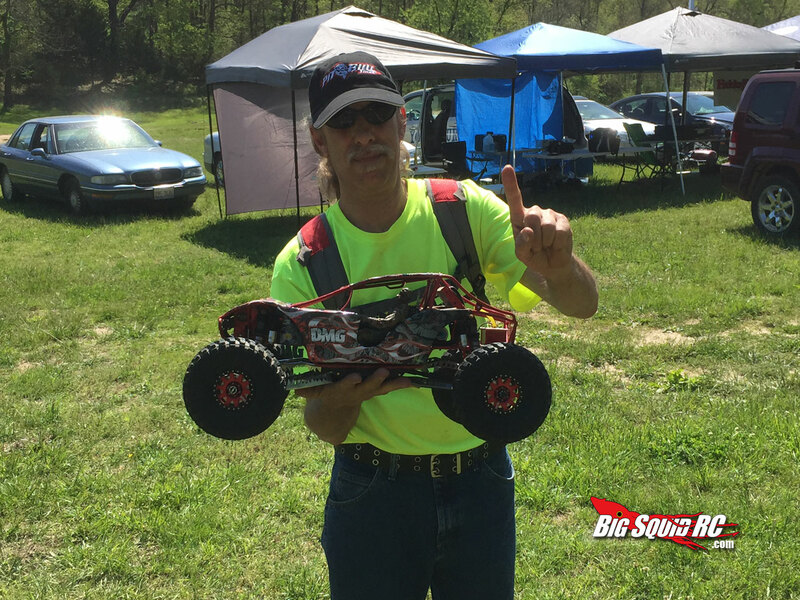 If you didn’t already know the Recon G6 series travels the world putting on events and founder/organizer Brian Parker is a Missouri native who’s early stomping grounds were only a few short miles from the ORV park. I don’t think that it’s any coincidence that an event that takes place on mothers day weekend would bring him so close to home. 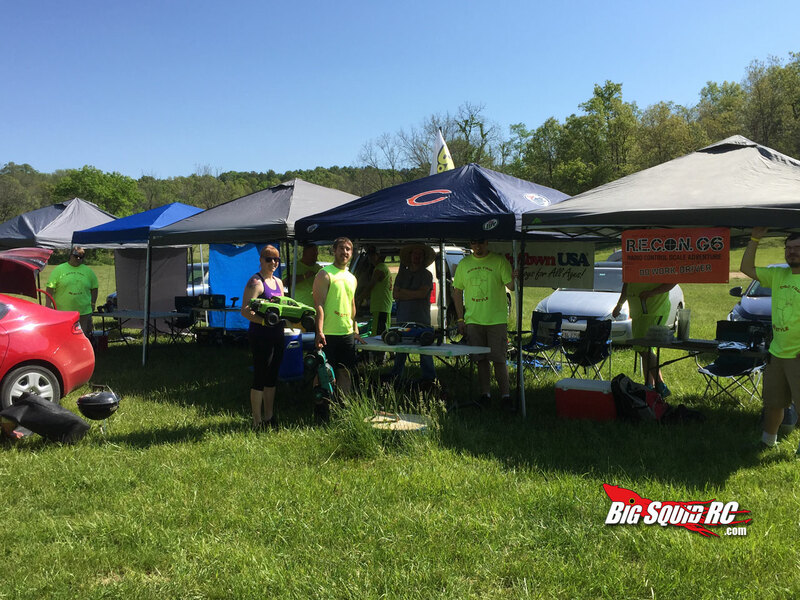 Saturday held some amazing weather in store for the G6’ers with plenty of sunshine, a slight breeze and temperatures in the mid 80s. 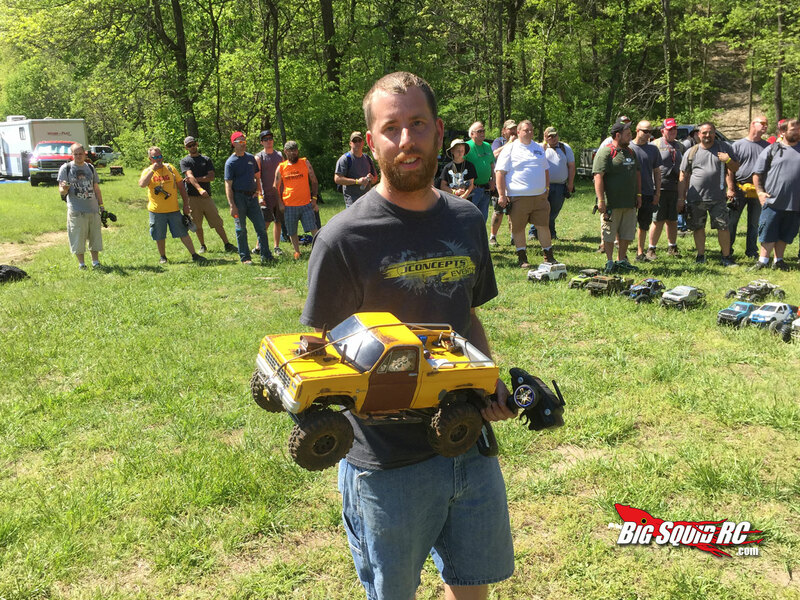 This years theme was a “fallout” post-nuclear apocalypse setting that had all kinds of challenges along the trails for the drivers to enjoy. Drivers were also required to have some scale items on their rigs to “dress” for the occasion. Gas Masks, MREs, rifles etc. There were also several tokens to be found along the way that drivers could turn in for prizes. All in all a pretty decent departure from your normal trail excursion. 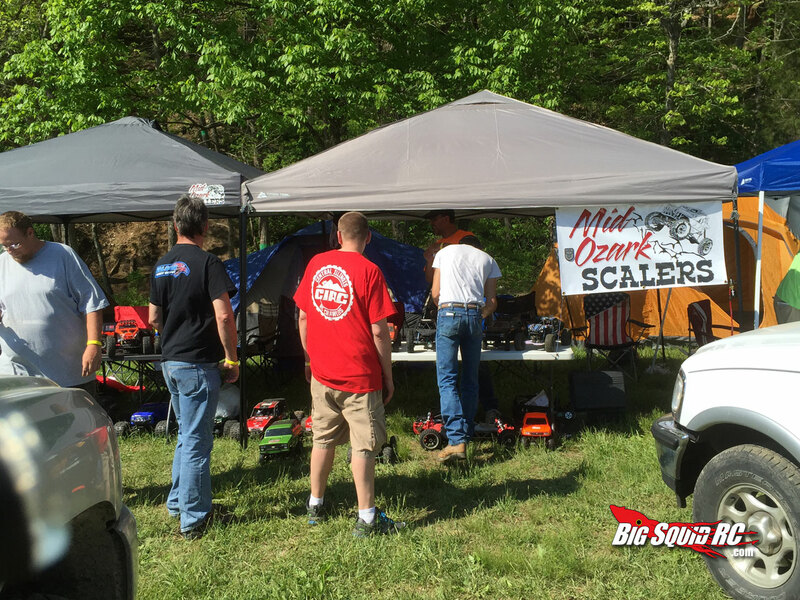 It also helps that you’re doing it with a hundred or better fellow scalers from around the region. 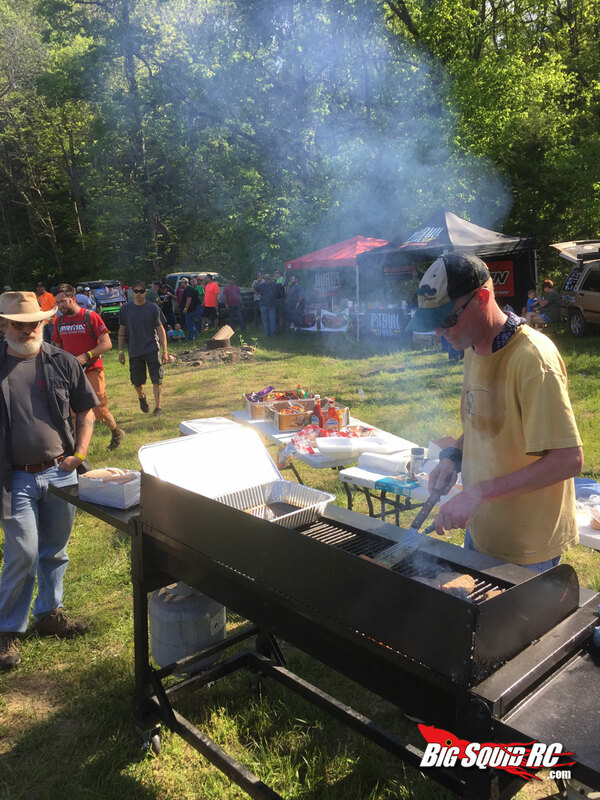 G6 attendees ranged from all over the middle of the country and beyond. Texas, Arkansas, Wisconsin, Oklahoma, Missouri, Indiana, Illinois, Iowa, Tennessee, and even Austria. 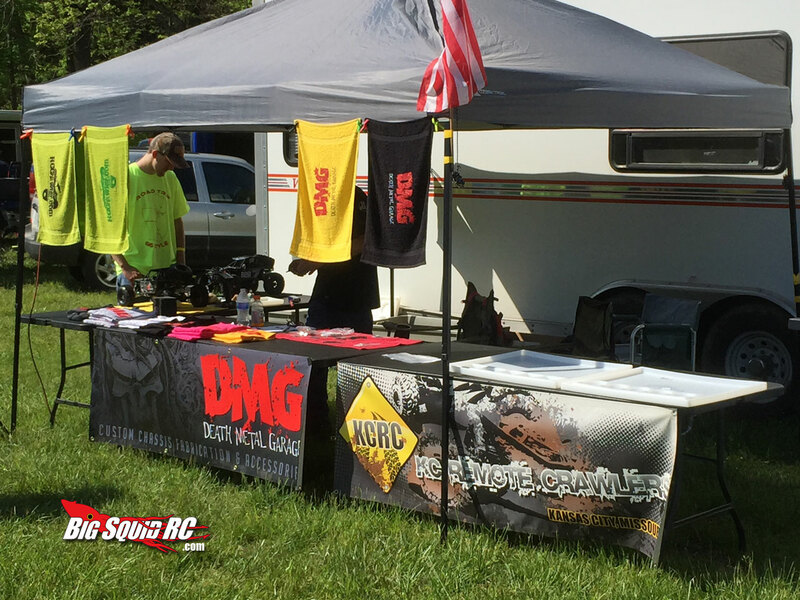 It was a great place to meet like minded people from around the country and make some new friends. 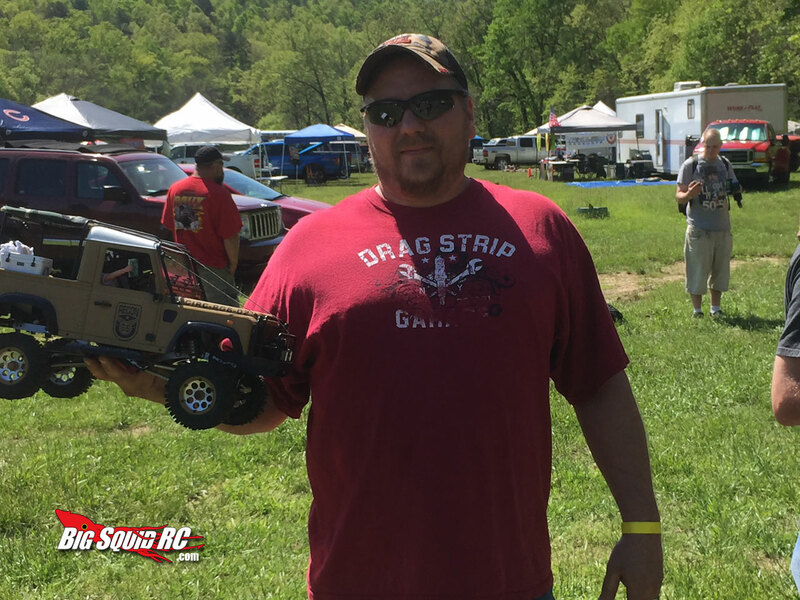 Saturday morning started with the Show and Shine where one of my fellow Kansas City crawling club buddies, Jerry Justice ended up being one of the winners with his custom 2.2 “Cannibal” Wraith build; simply amazing rig. 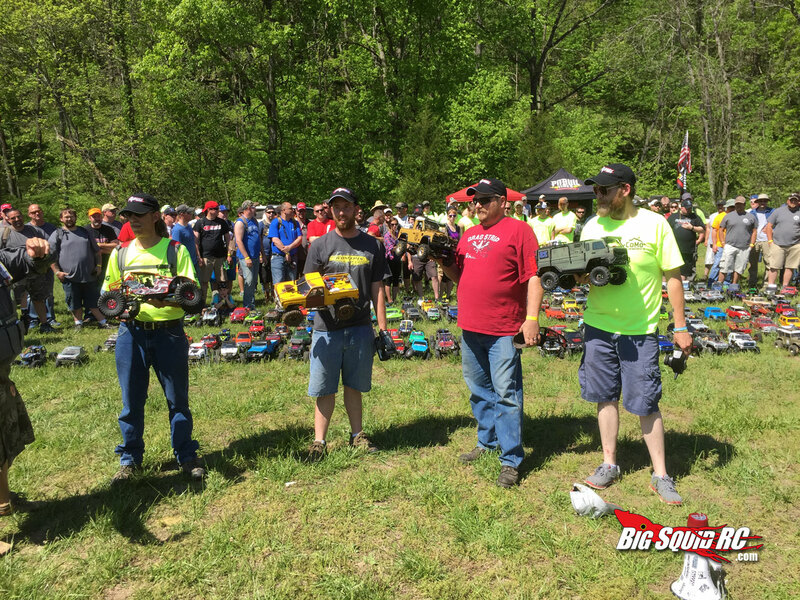 Shortly after we had a drivers meeting, stood for the national anthem and hit the first trails of the day. This G6 consisted of 2 courses containing 50 gates each which were to be run during the day, followed by a night run after the awards ceremonies. The trails averaged about an hour to an hour and half in length depending on how many people got backed up in the more difficult gates. 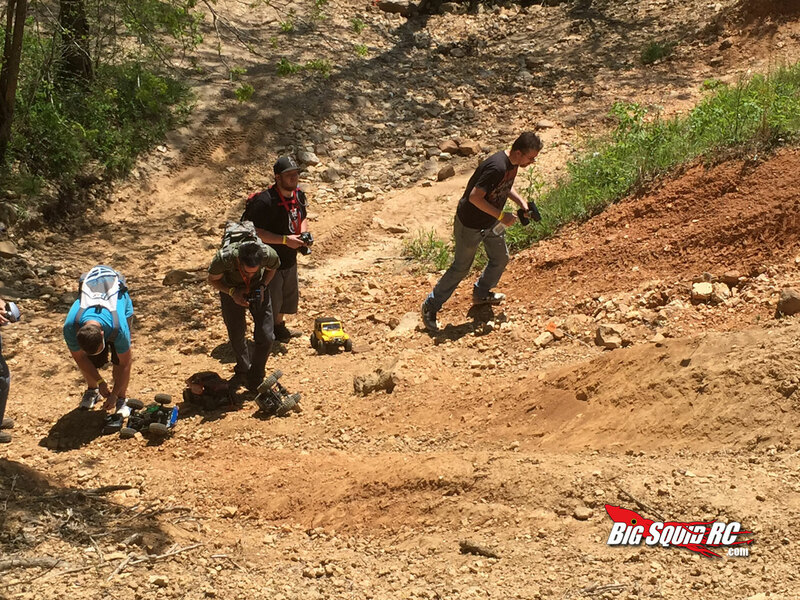 The skill required to traverse the more technical sections ranged from average to low to maximize fun and minimize frustration. There was plenty of sportsmanship at play as I saw several G6’ers stop to help their comrades if they had a break down. 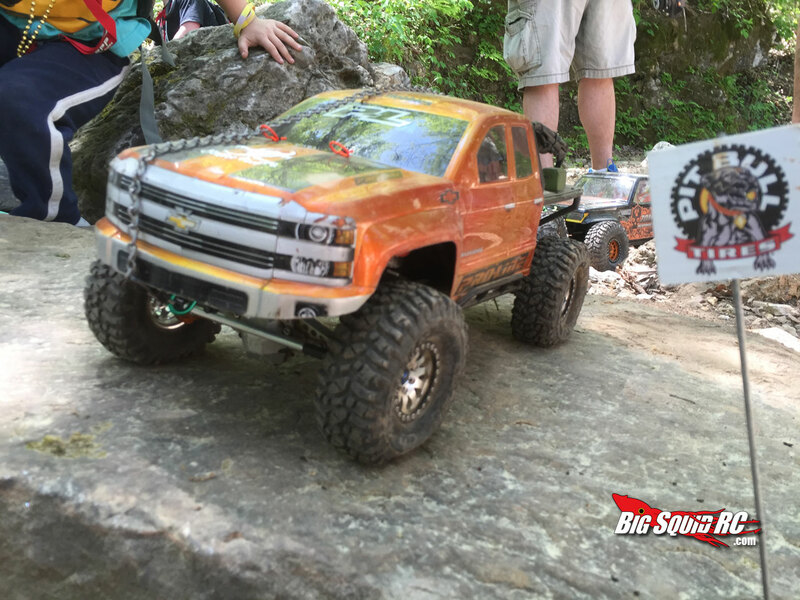 Winches and tow ropes were a must on the trail as the “HOG” or Hand of God (i.e. flipping your rig by hand) was not allowed. 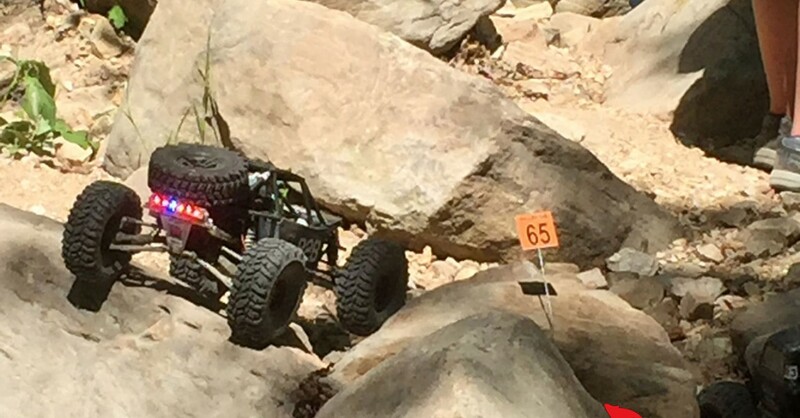 You had to winch yourself over or have someone else hook on to your rig to get you right side up. This really ups the scale factor more than I thought it would. I found myself driving way more carefully than I usually do and any temptation to flip your rig by hand is pretty well dashed by the amount of drivers on the trail. Plus helping people and getting help is half of the fun right? “Trail Karma” Parker calls it. 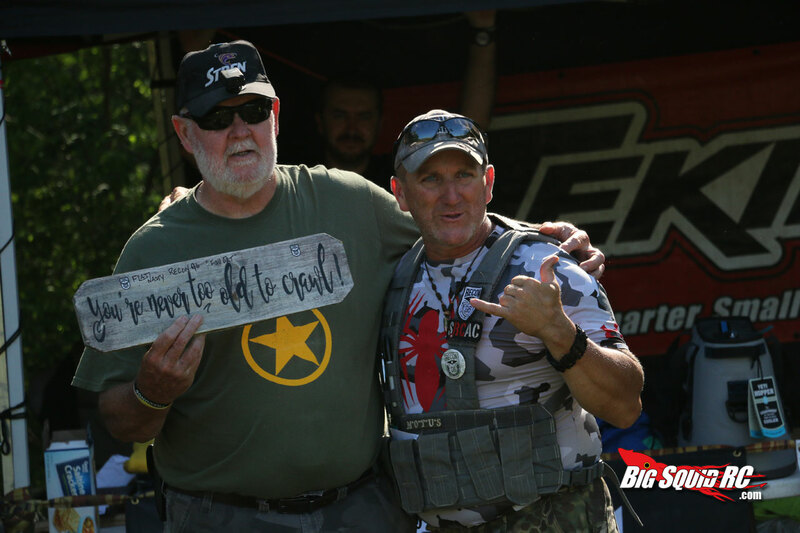 At 4:30 PM the G-crew closed the trails and everyone headed back to G-central for the announcement of the winners and the prize giveaways. 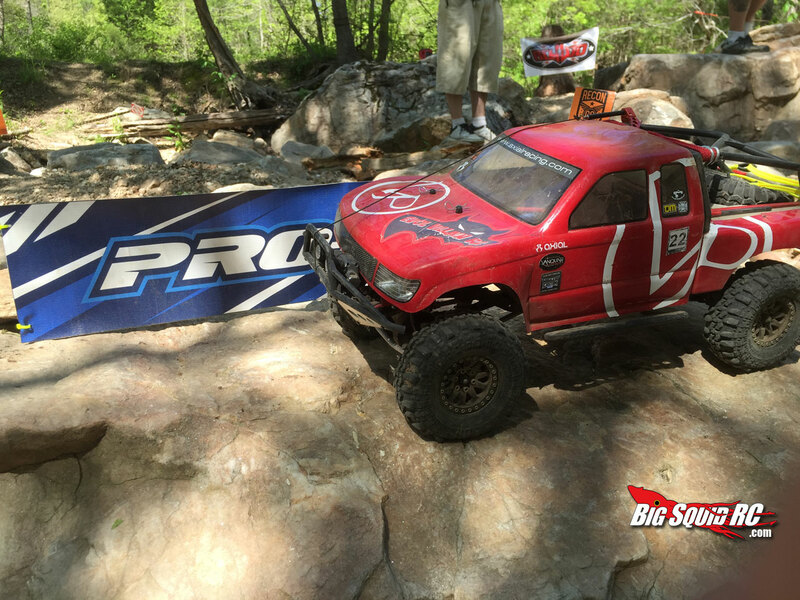 Plenty of sponsors including PitBull tires, Proline, RC4WD and Boom Racing had ponied up SWAG to hand out to the lucky winners. Yours truly had to make a dash back to G-central having had my name called while I was on a drink run back at camp…nothing like having 150 people waiting on you! There were plenty of smiles and I think everyone had a great time. If you ever have the chance to attend a G6 I highly recommend you go. Parker and crew are tireless at trying to make sure everyone enjoys themselves. I know we had a great time and we will definitely be back. 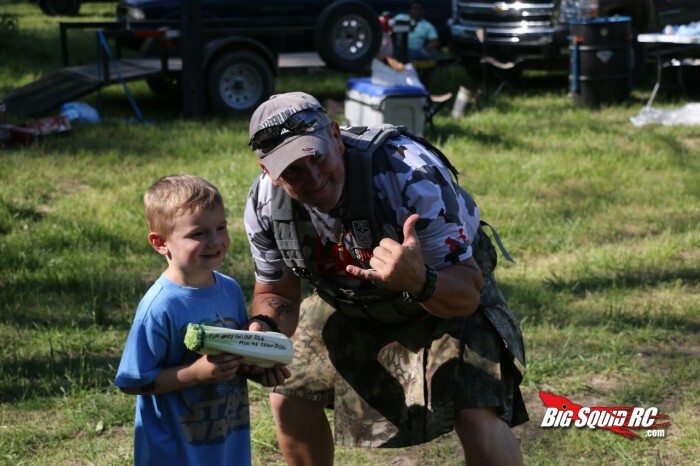 If you would like to learn more about the Recon G6 series check out their FaceBook page here. 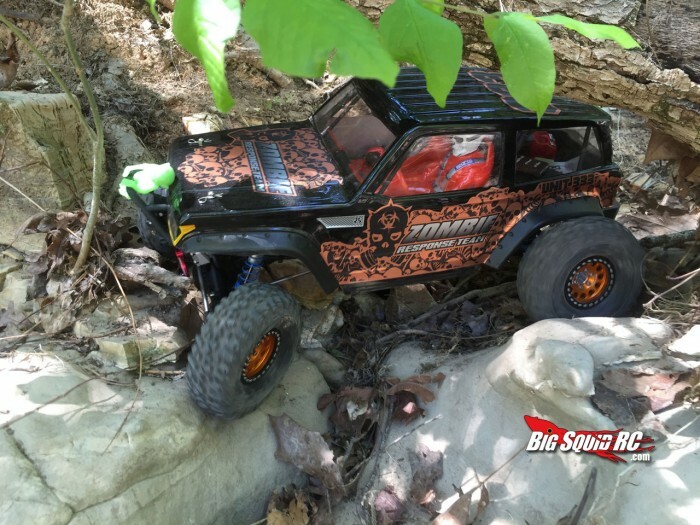 Click here for more Scale RC news on BigSquidRC.